At Alpine Communications, we are proud to be the area’s local source for all your telecom needs, including wireless phone service. Whether you stay close to home all year, travel for work, or migrate with the seasons to enjoy a snowbird retirement, you’ll always get the coverage you need to talk, text, stream or surf the internet on your cellular device. Our nationwide wireless network rivals any national carrier and we’ve made steady improvements in our local infrastructure to provide quality, reliable cell phone service throughout Northeast Iowa. Sign up with the local wireless option to get state of the art technology coupled with reliable, friendly small town service and support. If you are ready for a new smart phone, Alpine Wireless now accepts all major phone brands including Apple®, Motorola®, and Samsung®. From the latest and greatest models available to more affordable mid-range models, we have the phone for you. You can also buy a new cell phone or upgrade to a new device with absolutely no money down, just affordable monthly payments. Getting cell phone service or switching carriers is always easy with Alpine Wireless. 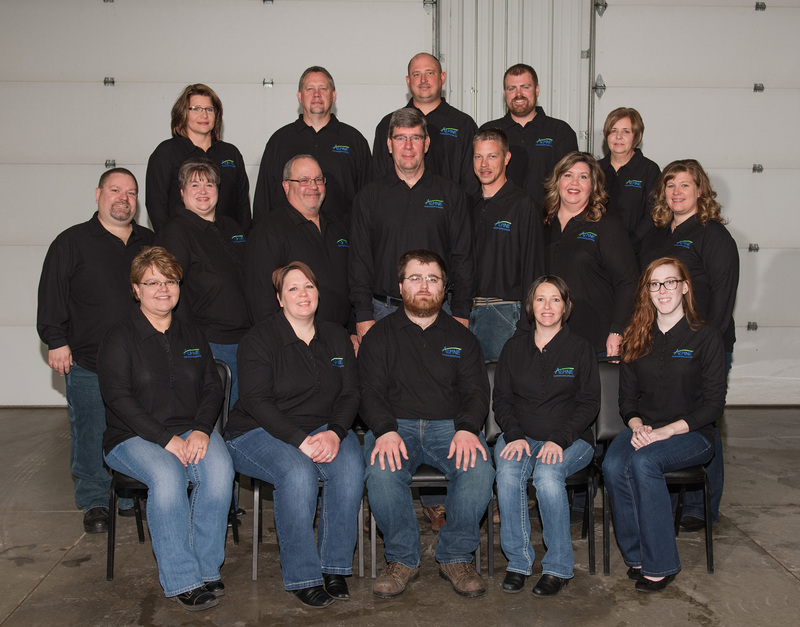 With our local customer service options, you can stop by the office in Elkader, give us a call or take advantage of our 24/7 chat option for friendly, US based customer service. We provide any help you need getting your new phone set up, moving contacts and photos, designating your Wi-Fi options and providing any other help you may need to get the most out of your cellular devices. Alpine offers a variety of simple, straightforward wireless plans to meet your needs. Monthly bills are easy to read and when you bundle other telecom services like Fusion TV, residential phone services, and internet, you’ll see major savings on your overall bill. Still looking for a reason to switch? Contact us for the very best values on phones and plans to save even more. "Service is timely and they have a very good technician staff both in the field and by phone."